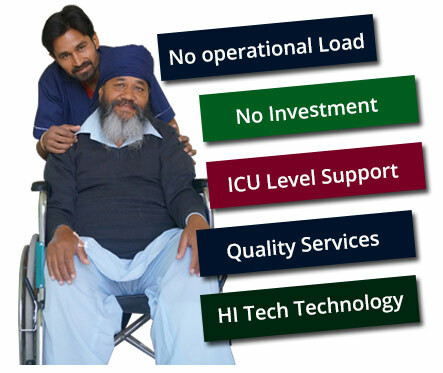 Carepur is North India's leading home healthcare services brand with a vision to become worldwide reference for the quality of geriatric, neo natal and medical assistance @ home. A doctor remains the most important member for the realization of this vision. 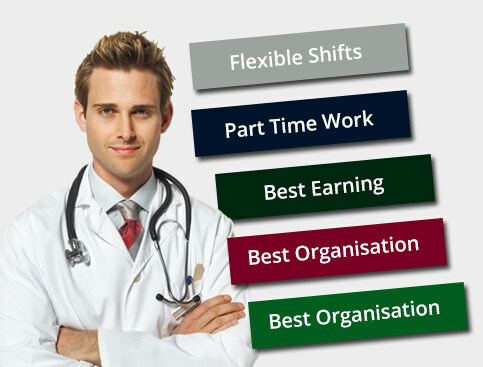 As we grow further, we are looking forward to add the best of healthcare professionals to become a part of this journey.